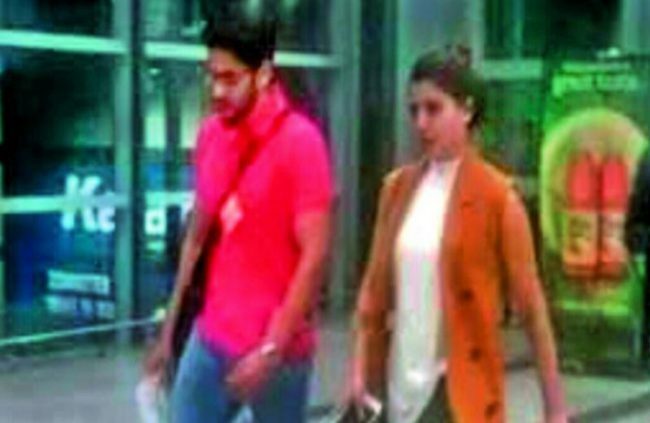 Samantha – Naga Chaitanya Marriage Confirmed: Most Favourite Actress of Kollywood & Tollywood Audience, Samantha is the talk of the town right now. After giving back to back hits like Theri, 24 & A. Aa, She was spotted in multiple places with Telugu Actor Naga Chaitanya. Samantha informed in a recent Press Meet that She is not going to act in Movies for sometime coz she wants to spent more time with her family, friends & Boyfriend. She also confirmed that She is going to get married soon. Sources close to Samantha confirmed that Samantha is getting married to Naga Chaitanya this year. 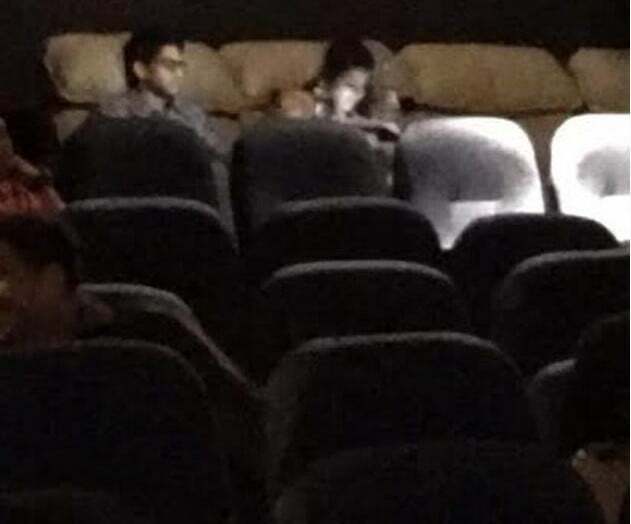 Samantha & Naga Chaitanya have been spotted visiting a multiplex to watch A. Aa Movie.